Jerusalem: Israeli air force replied sharply to the intense demonstrations and the following rocket attacks from Gaza. The Israeli air force initiated aggressive attacks since Friday night and targeted 80 locations in Gaza including the Hamas naval base. 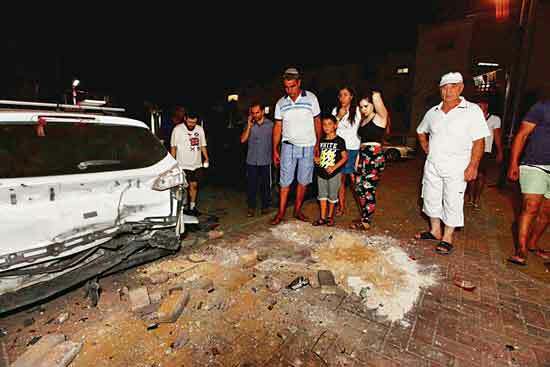 The terrorist organisations in Gaza seemingly have agreed to stop the rocket attacks following the Israeli action. 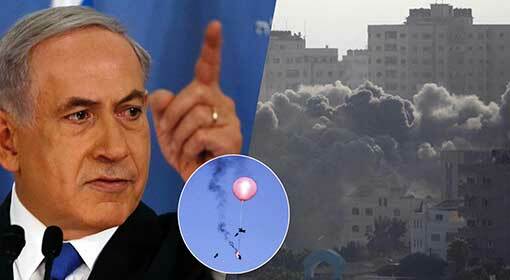 But Israel has indicated that its attacks may continue. More than 16,000 people protested at the Gaza-Israel border. Four of the protestors were killed, and 232 got injured in action against these protestors. 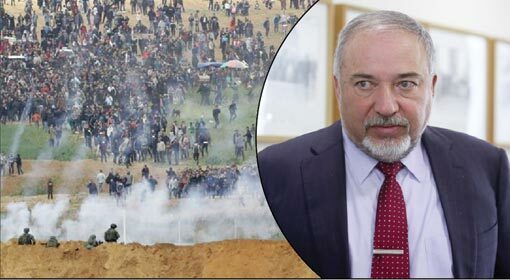 212 people have been killed, and thousands injured in the Israeli actions against the Palestinian protestors till date. 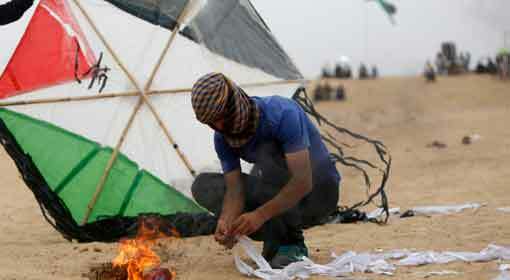 But Hamas has declared that despite this the protests at the Israeli border will continue. After four people got killed in the Israeli action on Friday, the infuriated Palestinian groups launched rocket attacks on Israel. 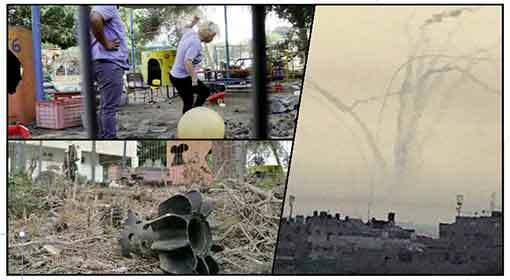 The terrorist organisation Islamic Jihad launched more than 30 rockets into Israel. 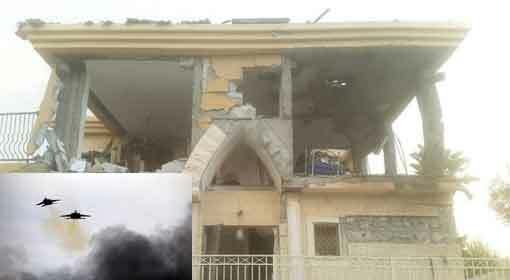 Israel accused that the attacks were at the behest of Iran and Syria. 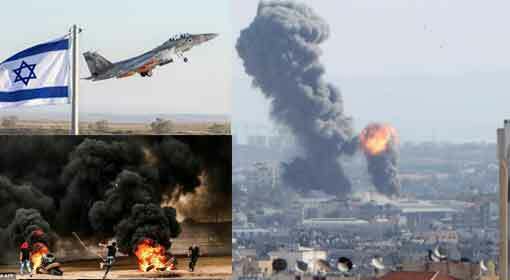 In retaliation of the rocket attacks, Israeli air force launched strong attacks from Friday night. The locations included Arms depots, meeting as well as training places, along with the Hamas naval base. This action involving attacks on nearly 80 locations, is claimed to be the biggest operation in the last few months. The details of any loss of life during these actions have not been revealed yet. The relations between Israel and Palestine have worsened in the last few months. The Palestinian leaders have criticised the United States and Israel ever since US President Donald Trump announced Jerusalem as the official capital of Israel. The violent anti-Israel activities like protests and rocket attacks also gained momentum since then. 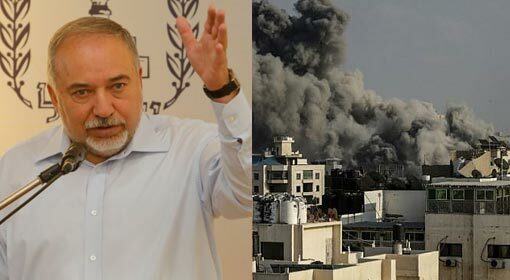 There has been a strong retaliation by Israel against the movements of the Palestinian groups, and the new air attacks also are considered to be a part of the same campaign.